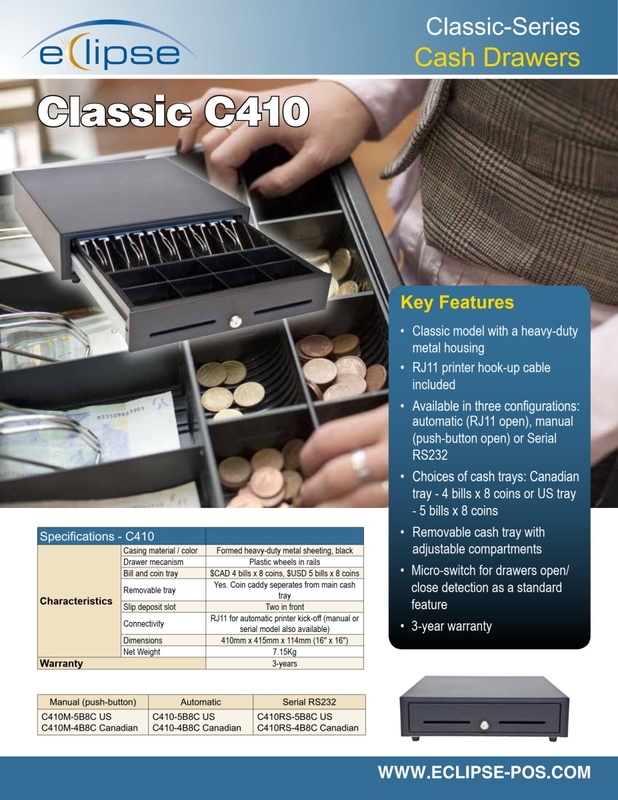 The Eclipse™ C410 and C460 Classic cash drawers are offered in a variety of options such as US 5×8 (C410-5B8C / C460-5B8C) or Canadian 4×8 (C410-4B8C / C460-4B8C) cash trays, and automatic or manual push-button (-M). 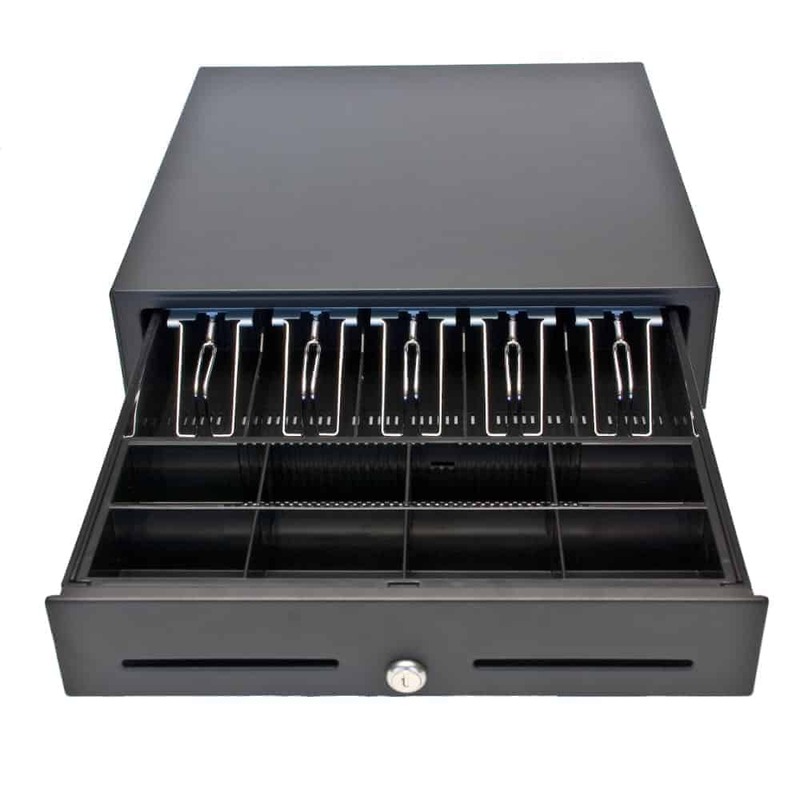 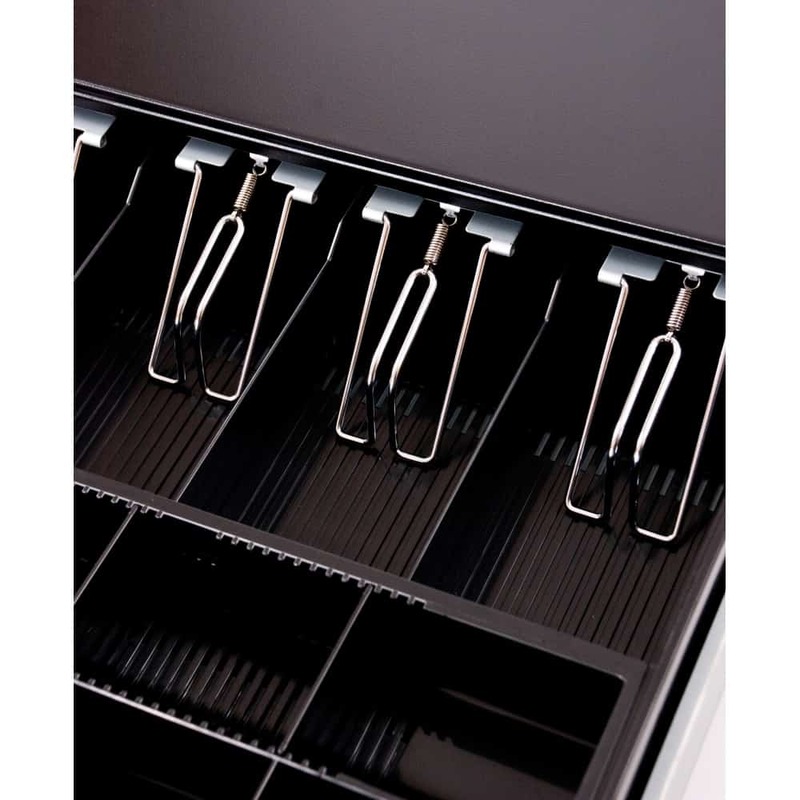 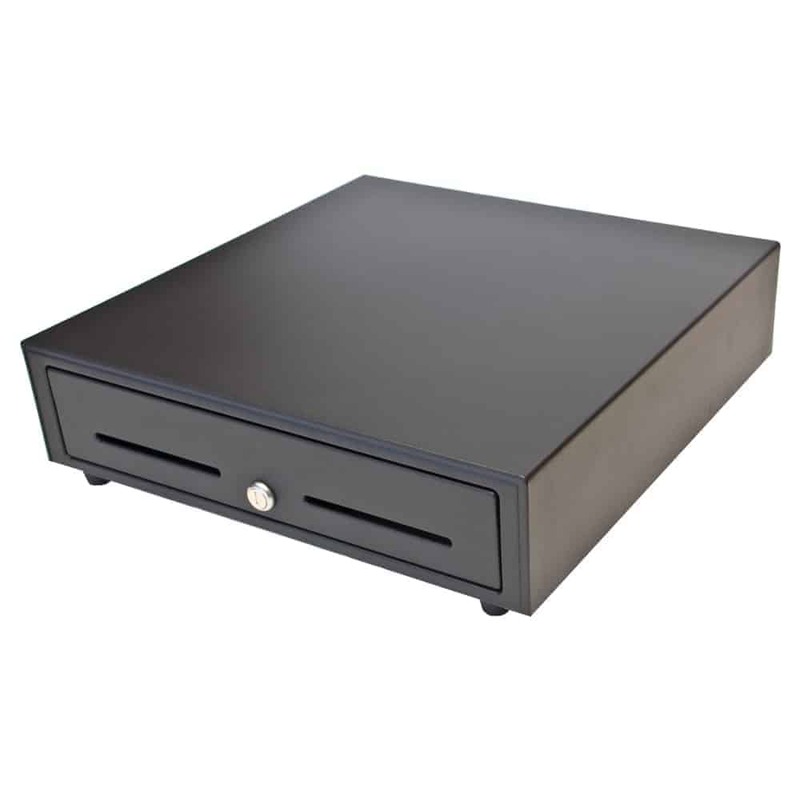 Built of quality metal, our Classic-Series cash drawers come standard with sturdy metal bill-clips, micro-switch to detect open/close and an industry-standard printer cable for automated drawer open from printer kick-off. 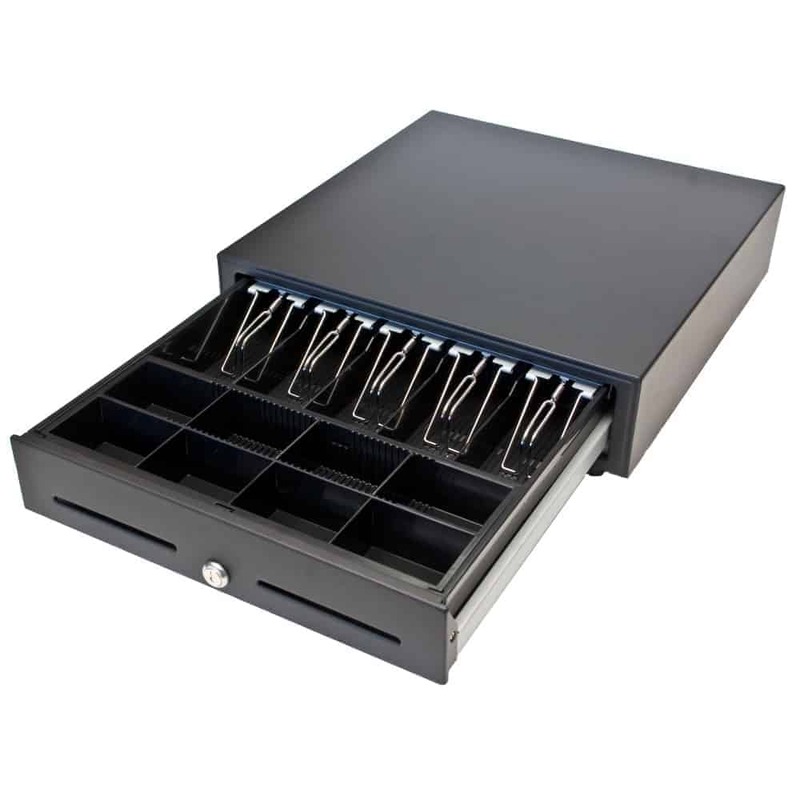 Some models are offered with manual push-buttons as well.